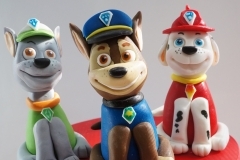 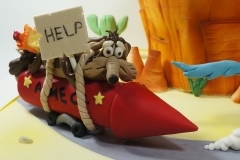 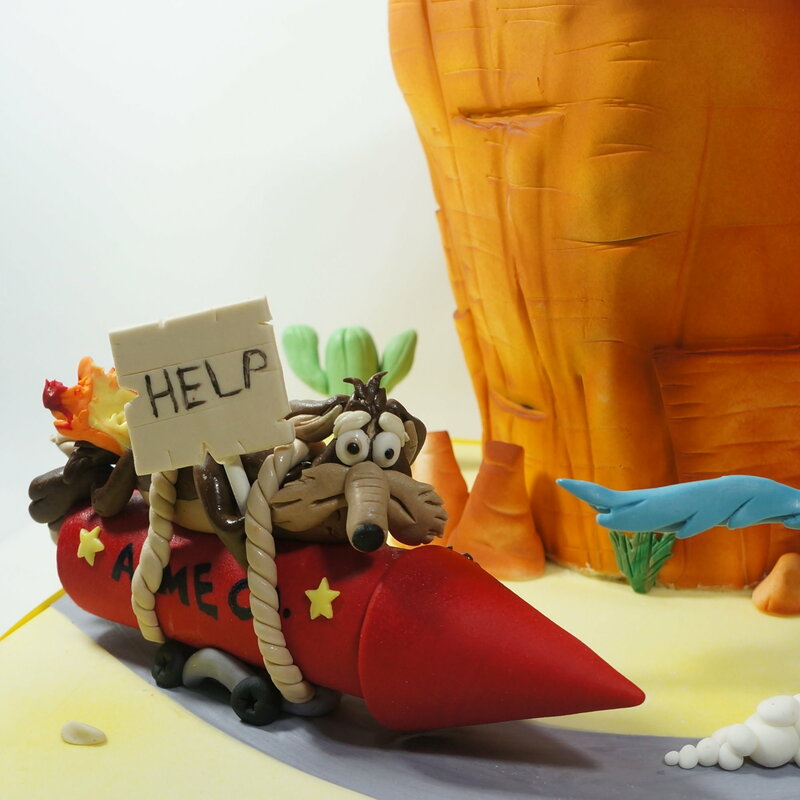 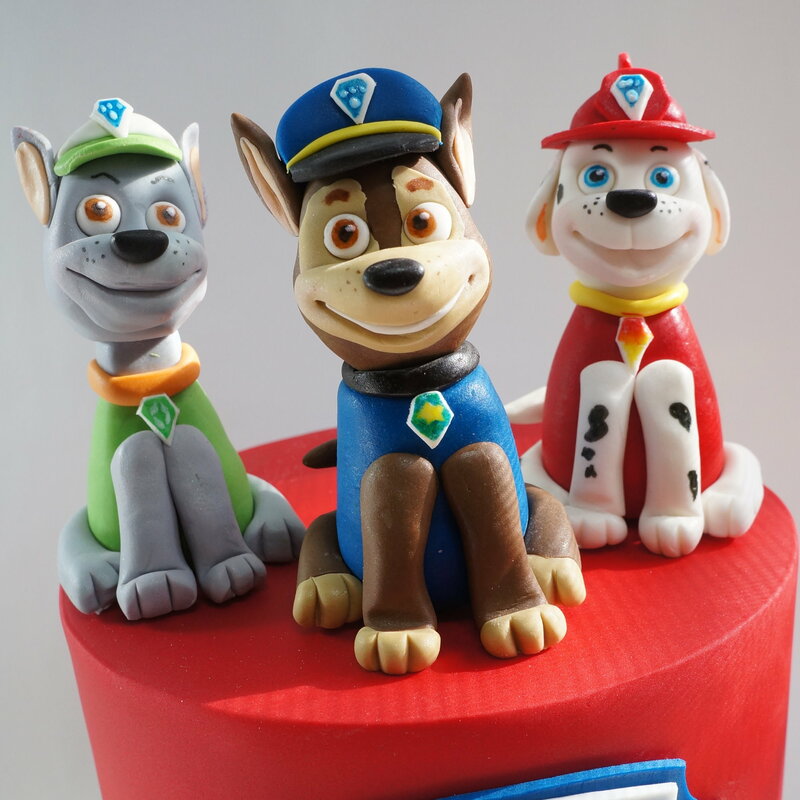 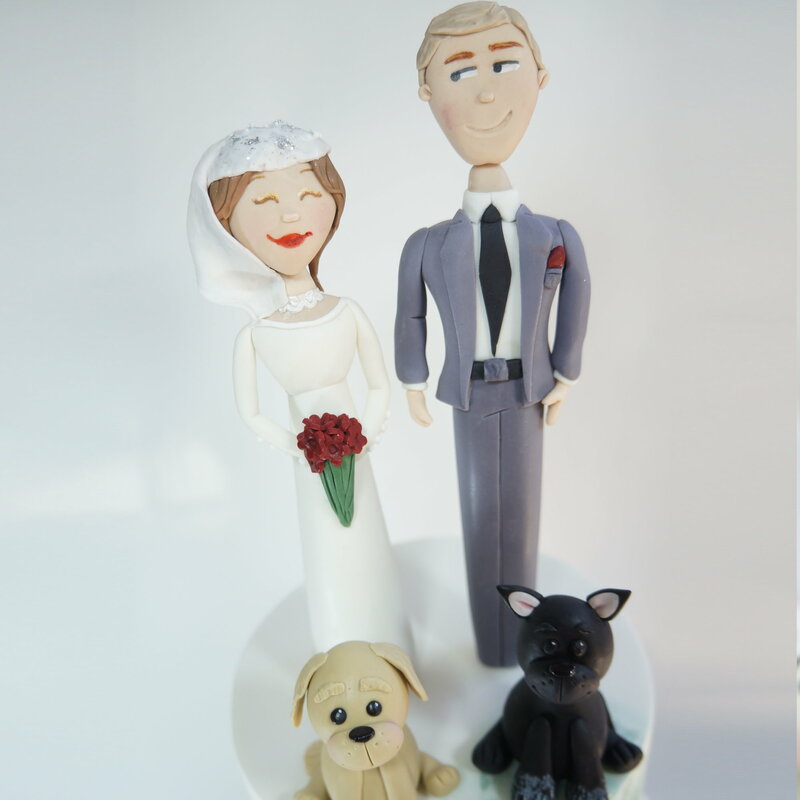 Sugar figurines are handcrafted by the Sugar Kitchen in Coffs Harbour. 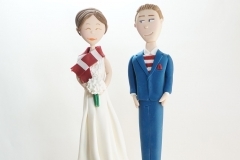 These mini masterpieces take cakes and cupcakes to a whole new level. 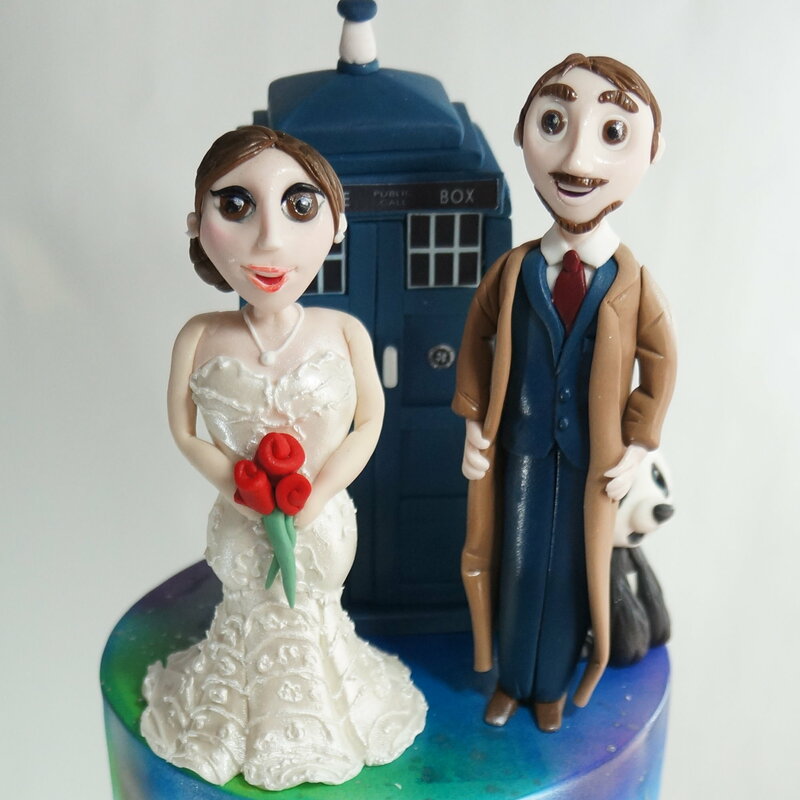 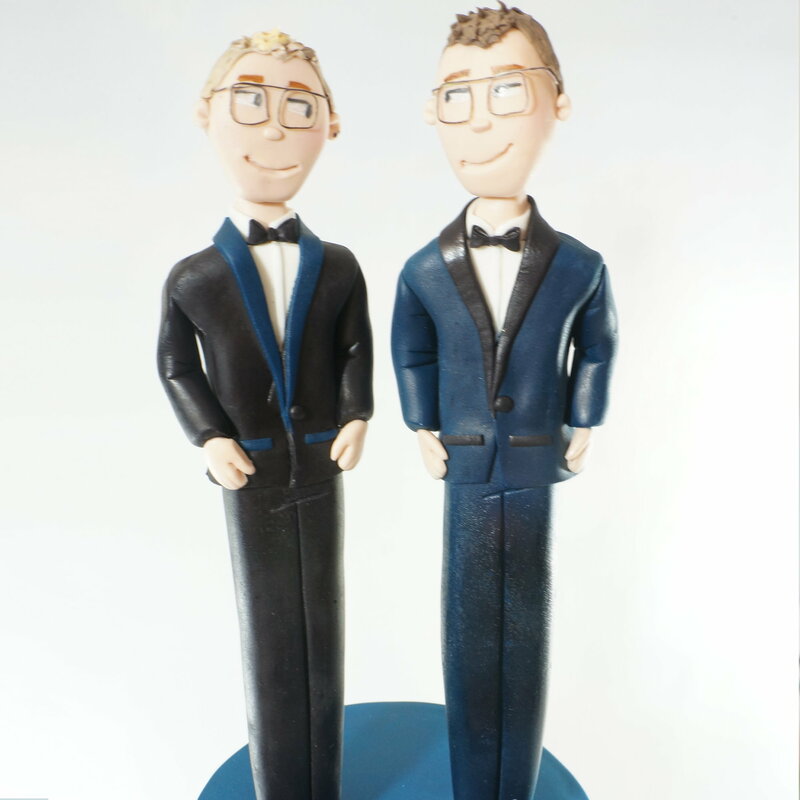 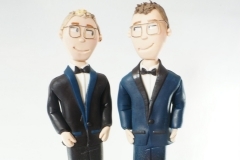 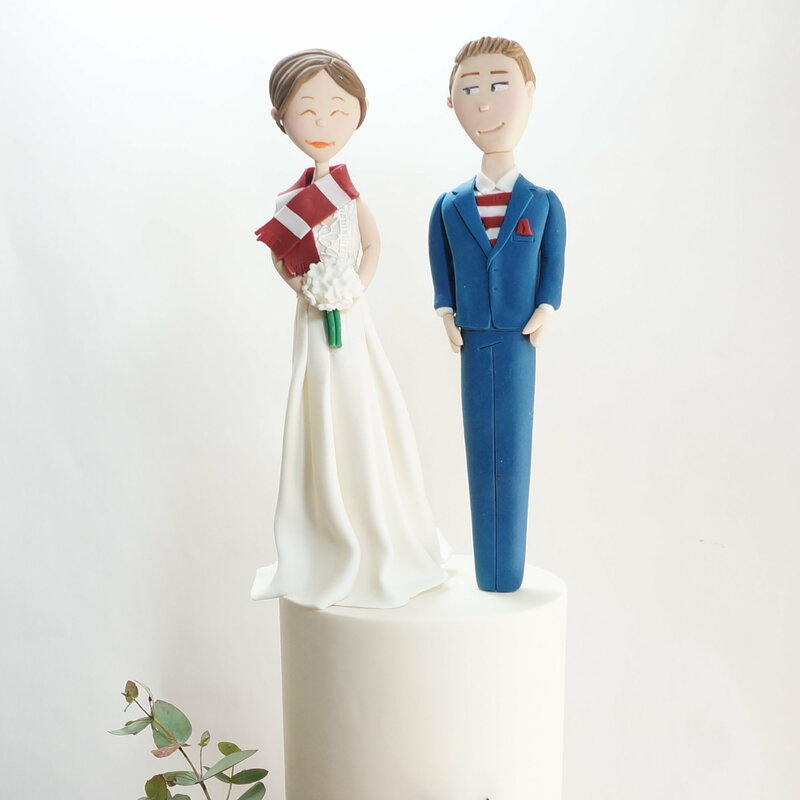 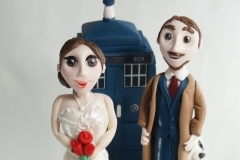 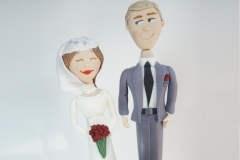 Bride and Groom figurines create a very personalised touch to your wedding cake and will keep in a cool dry place.